Members of a marijuana task force in Colorado approved recommendations for the state’s regulation of pot tourism. The “Amendment 64 Implementation Task Force” issued recommendations that would allow for tourists from out of state to shop for a limited amount of the drug in forthcoming marijuana retail stores. The task force is hoping to prevent “smurfing,” where a customer goes from store to store purchasing the maximum amount allowed to then sell on the black market. Other recommendations included only allowing Colorado residents to own marijuana stores, and requiring “vertical integration” in the stores, meaning they would have to grow most of what they sell. A marijuana arrest lawyer experienced in marijuana laws in Thailand and Marijuana possession can help clients arrested on drug charges in Thailand. 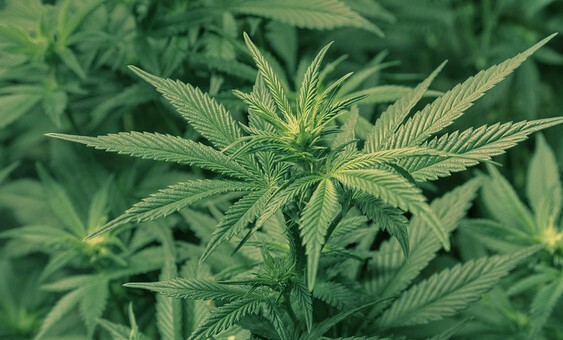 The first recreational marijuana retail stores are set to open at the beginning of 2014. The task force is working to provide a full list of recommendations this month, as lawmakers begin creating legislation to regulate the new industry.